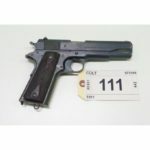 Leading auctioneer of firearms in Canada, Landsborough Auctions, are back with a pair of online only auction catalogs ready for bidding and live on August 18th and 25th, 2016. 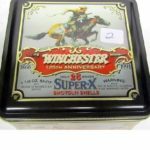 Included on the 18th are 200 lots of firearms, ammo, and accessories. During the session on the 25th, bidders will have the chance to bid on great selections of camping and workshop accessories. 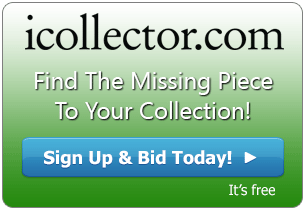 Bids can be placed in the online system immediately and live auction with online bidders only will run on each day and hammer all items down to the highest bidder. 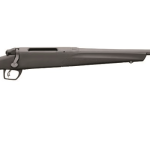 Some great buys on rifles are available in the catalog for the 18th. 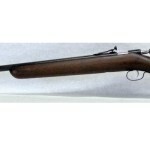 Lot 181 is a Mauser 96 Swedish Rifle classified as non restricted. It comes with bolt action, a 6.5 x 55 Swedish and 29” barrel. The bluing is grey and the bore is very good. The serial number is HK445841. Later at Lot 192 is a CZ VZ52 Rifle up for grabs. This is also non restricted, and is a semi automatic 7.62 x 45 with a 20 inch barrel. The bluing is brown and the bore is good. This rifle’s serial number is K62582. A third highlight to check out is a Mauser Columbian Short Rifle available to the highest bidder on Lot 194. Another great non restricted firearm, this has bolt action, 30-36 sprg, and an 18 inch barrel. The serial is 4621 and the bore is very good. 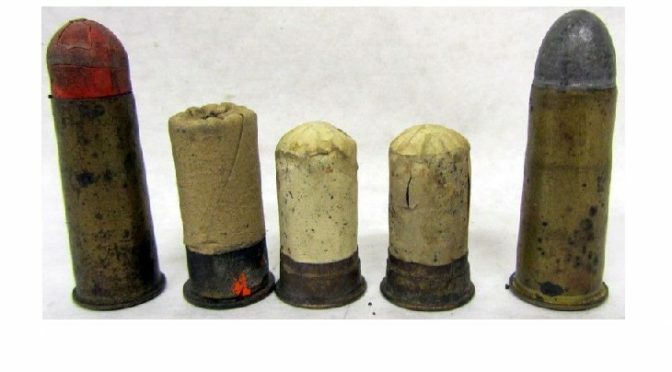 All three of these rifles have a great selection of photos in the online catalog, full descriptions, and are easy to view along with the entire catalog. In the August 25th catalog, there is a great selection of camping gear as well as workshop tools and accessories. The auction opens up at Lot 1 with a great buy on a Mastercraft Bench Grinder. Lot 8 is a Mastercraft Orbital Jigsaw in very good condition and includes the original box and accessories. There is a lot of woodworking plants to be had at Lot 10, and a pair of electric palm sanders at Lot 11 ready for bidding. The catalog has a selection of tools, boxes, woodworking accessories, and much more. Some of the highlighted camping accessories are a handy propane tent heater at Lot 3, a propane cookstove at Lot 22, a Coleman propane grill at Lot 27, and a great lot of tarps and a tent at Lot 92. There are many more pieces to chose from, and everything is available for searching in the online catalog. The session on Thursday August 18th opens for live bidding at 7AM Eastern Time, and the session on Thursday August 25th opens live at 7PM Eastern time. Any questions regarding items, or shipping of firearms, can be directed to one of their friendly staff through email or telephone. Many great buys will be had in both auctions, and all items sell to the highest bidder on auction day.